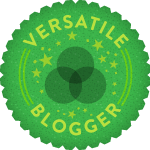 I actually cannot believe i've just recieved the Versatile Blogger Award from the lovely Demi-Mist. I am so so grateful as i've only recently started my blog but so far i'm really enjoying blogging and reading other blogs! 1. I study criminology at university. 2. I love Winter, my favourite thing about it is that it gets dark so early. 3. 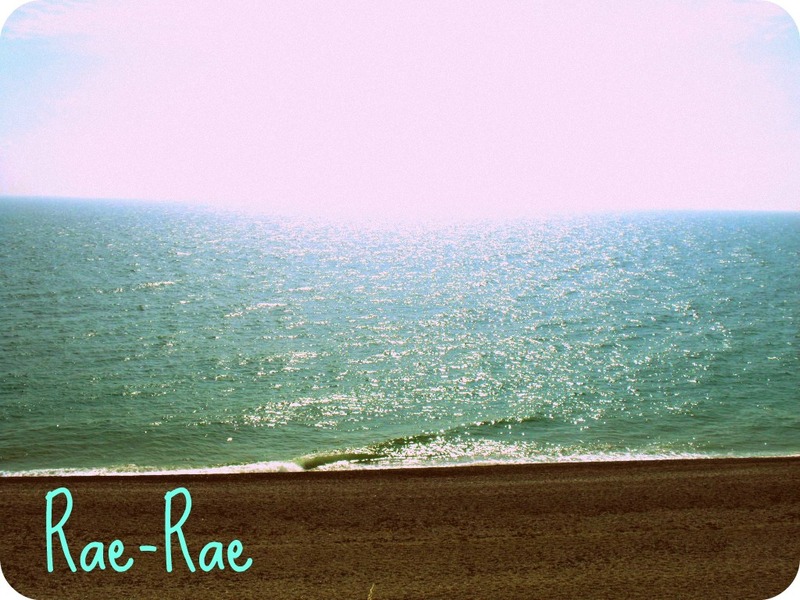 I adore watching the ocean and listening to the tide break. 4. I'm very superstitious about magpies even though I know its irrational! 5. The smell of freshly cut grass is my favourite scent. 6. New York City is my favourite place. 7. One of my nicknames is Slug lol. Thank you so much! You are so sweet! I will be posting soon! Whoa, this is amazing, I can not thank you enough! thank you so much dear. it truly means a lot! Congratulations! It's very impressive that you study criminology. Aw thanks! You're so sweet. By the way I'm studying criminology too!